Continuing education is for everyone — from the lifelong learner to the ambitious success seeker. 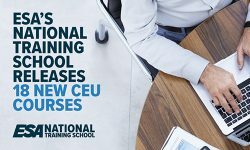 ESA has just added 18 NEW CEU courses to their lineup of CEU offerings. 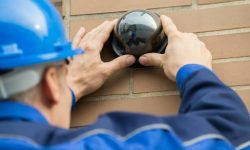 These courses are available now and will help students maintain certifications and licenses in the electronic security and life safety industry. 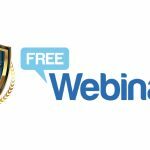 Why join an association? 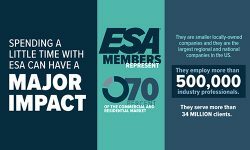 ESA Members are some of the most successful companies in the electronic security and life safety industry — and it’s no coincidence. 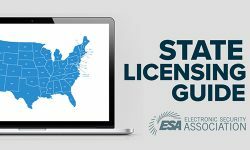 One of the biggest challenges in the electronic security and life-safety industry is staying up to date on licensing requirements in individual states. ESA membership is not required to attend the Summit, which is geared toward business owners, management and rising leaders. Dynamic speakers, top-notch leadership training and quality networking are packed into the three-day Leadership Summit in Savannah, GA, in February. Each year the Forum aims to prepare young industry professionals to better manage and navigate an increasingly complex industry landscape. 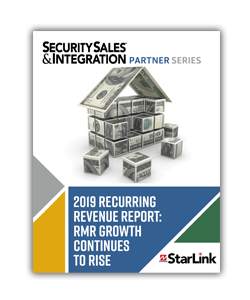 SMS picks up nearly 1,000 accounts in the deal and will maintain the Lint Security brand in Gainesville, Ga., with an eye for further expansion.